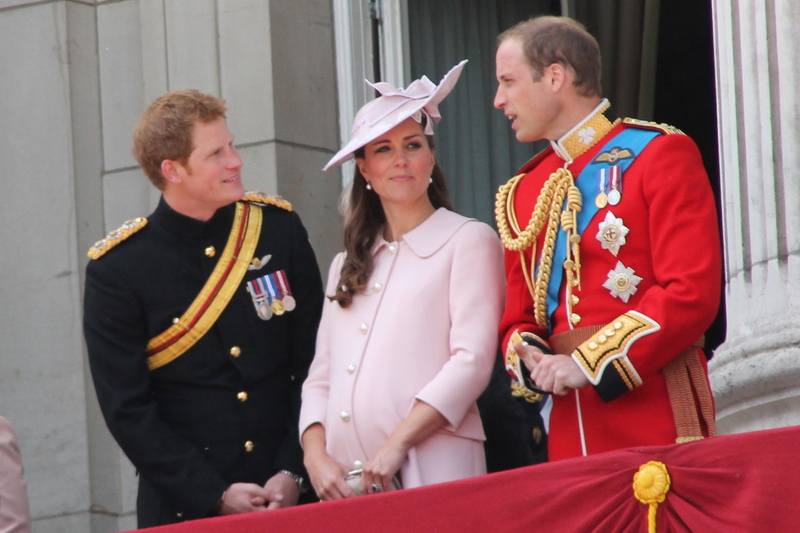 The Duchess Of Cambridge Gives Birth To A Baby Boy! It has been announced that Catherine The Duchess of Cambridge has just given birth to a baby boy! Kate’s third child was born in St Mary’s Hospital in the Lindo Wing after being admitted this morning. The new prince weighs 8lbs 7oz and is the Duke and Duchess of Cambridge’s third child.